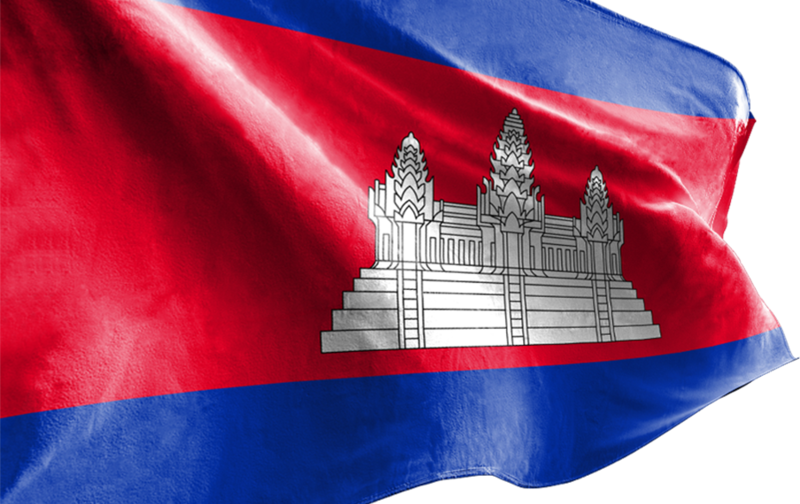 The Ministry of Foreign Affairs and International Cooperation of the Kingdom of Cambodia, with the collaboration of the Embassy of France and the Cambodian Institute for Cooperation and Peace (CICP), will organize a ceremony, on 20 October 2016, to celebrate the 25th Anniversary of the signing of the Paris Peace Agreement (1991-2016), at the Ministry of Foreign Affairs and International Cooperation. H.E. Mr. PRAK Sokhonn, Senior Minister and Minister of Foreign Affairs and International Cooperation, and H.E. Mr. Jean-Claude POIMBOEUF, Ambassador of France, will preside over this important event under the topic “Paris Peace Agreement and Peace in Cambodia”. Various key speakers who played major role in the peace process and former Ambassadors who had then worked in the Kingdom, would be invited to share their views on the peace and development in Cambodia. Members of Parliament, members of the Royal Government of Cambodia, Diplomatic Corps and other interested persons would also be invited to attend this commemoration.